We just wrapped on the production of the audiobook version of The Bus Stops Here and Other Zombie Tales. It was submitted to quality control and should be available in the near future at Amazon. These are terrifying stories from the apocalypse, sure to send tingles down your spine. Bryan Cassiday’s collection of horror stories Unhinged: Tales of Madness and Horror is now available as an audiobook at Amazon. That scream of horror you hear may be your own as you listen to these spine-tingling stories. 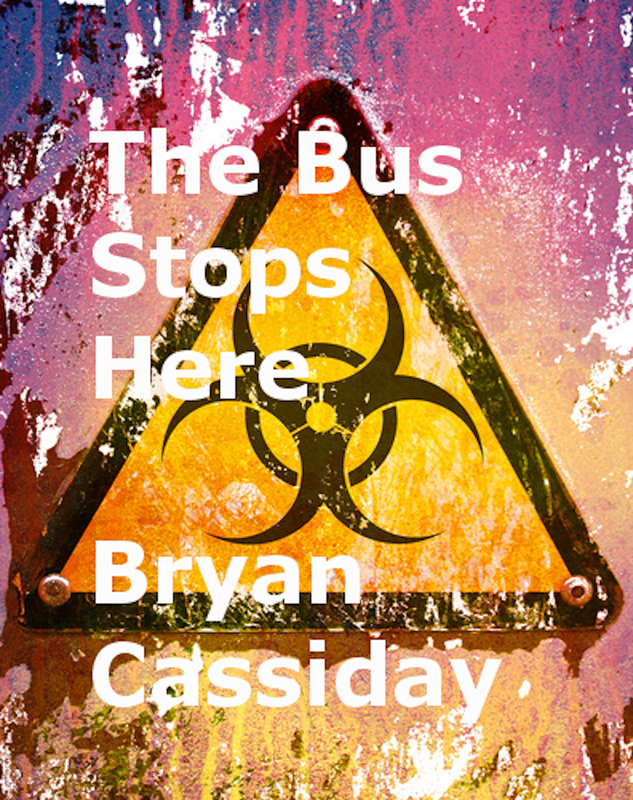 The audiobook version of Bryan Cassiday’s Unhinged: Tales of Madness and Horror is now in production. It is set to be released some time in April 2018. The e-book is available for preorder on Amazon. Bryan Cassiday’s new collection of horror stories Unhinged: Tales of Madness and Horror is now available in paperback on Amazon. Unhinged consists of ten stories that plumb the subterranean depths of the human mind to uncover the horrors that lie within. These stories plunge you into a world of murder, mayhem, and psychosis where anything goes and your worst nightmare could be lurking around the next corner in the guise of something as innocuous looking as a ventriloquist’s dummy, where even an insane asylum offers no refuge.